[L2OFF - H5] RPG-CLUB.com CHOOSE your NEW SERVER 2018! Post subject: [L2OFF - H5] RPG-CLUB.com CHOOSE your NEW SERVER 2018! 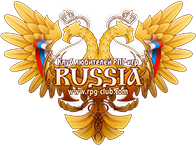 Long-awaited new server by RPG-Club "Russia" - President - on High Five (part 5) official platform is scheduled in November 2018! Preliminary vote, in which you have chosen the type of the desired server, has ended. 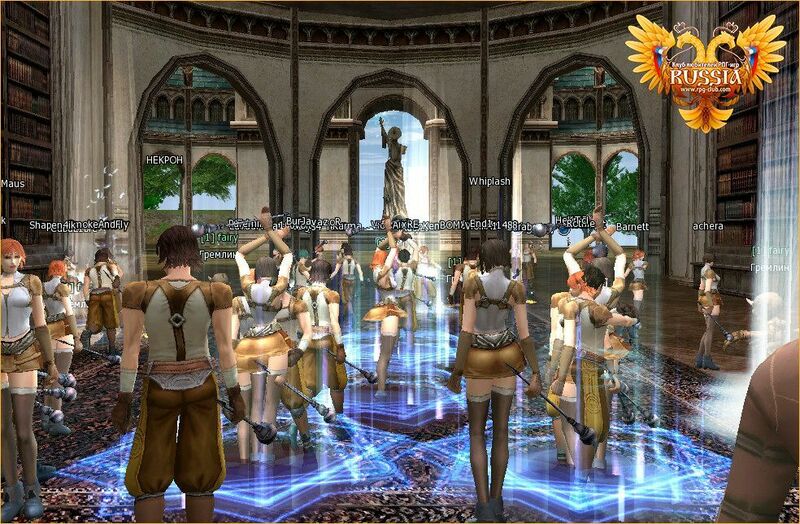 It's time for the main vote, in which you are to choose detailed settings of the game world. In 2018 RPG-Club encourages players to create a classic low-rate server, therefore the base rates options are limited to х1-х3. Also hurry up to reserve your nickname on the new server before the start! Post subject: Re: [L2OFF - H5] RPG-CLUB.com CHOOSE your NEW SERVER 2018! You don't remember how fast the Hi5 server died? And it was not because of the rates. Why the same chronicle again and not GF? h5 again? seriously again? AGAIN? can you please stop? PTS files with all bugs fixed , why not ? GF is good but 300 atr is way too fcking OP . if server is 1 sided and they farm SOD on respawn its gg. they only need 2 sods opened to make 2-3 CPs with 300 atr and its over for everyone else.